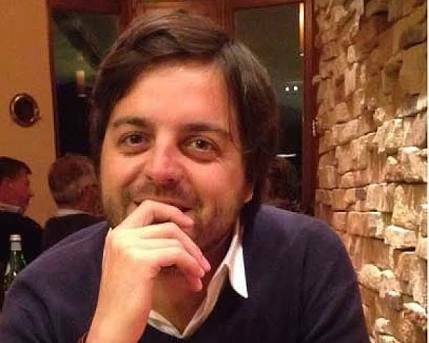 It was a team effort but many of the plaudits went to a Spaniard behind the scenes, Javier Ribalta. 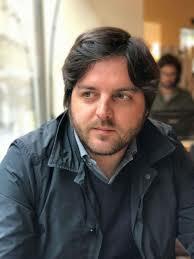 Juventus announced on Friday that Ribalta will leave his role as scouting manager after five years at the club. He will move to United to work alongside head of global scouting, Marcel Bout, and chief scout, Jim Lawlor. Once referred to as Juventus' best-kept secret, Ribalta is not a secret anymore. And it is noteworthy that those who work closely with the club say his departure is a far bigger blow than Pogba's decision to move to United 12 months ago. Ribalta earned a reputation in Turin as the man behind the machine. Of the Juventus team that started the 2015 Champions League final against Barcelona, only three were still in the XI that started against Real Madrid in June -- Gianluigi Buffon, Andrea Barzagli and Leonardo Bonucci. The huge turnover of players was managed by Ribalta, general manager Beppe Marotta and sporting director Fabio Paratici; Marotta and Paratici were afforded a special mention in Ribalta's statement confirming his exit. "It has been a wonderful few years here," said the 36-year-old, who has also worked at Novara, Torino and Liverpool. Dani Alves signed a new two-year contract at Barcelona in 2015 but Juventus took advantage of a break clause to sign the Brazilian on a free last summer. Sami Khedira arrived on a free from Real Madrid in 2015. A year earlier Juventus paid United £1.2 million for Patrice Evra just weeks after he had agreed a new contract at Old Trafford. Ribalta has also been credited with helping Juventus sign Kingsley Coman, Pol Lirola, Paulo Dybala and Alex Sandro. Juventus spent £22.1m on Sandro when he moved from Porto in 2015. This summer, he has been linked with Chelsea in a deal worth more than £60m. 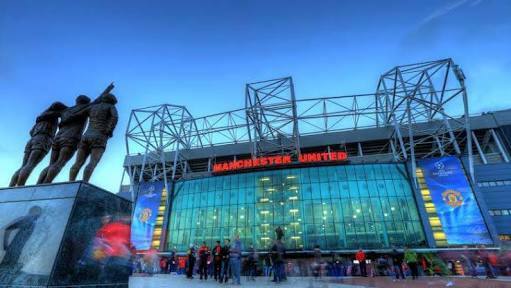 At United, Ribalta will work with Bout, retained after arriving as part of Louis van Gaal's staff, and Lawlor to give Jose Mourinho the players he needs to win titles and, ultimately, the Champions League. His time in Turin coincided with an era of success comparable with any in the Italian club's history and he will get more resources at Old Trafford, something that is said to have convinced him to make the move in the first place. Juve's best-kept secret is now United's not-so-secret weapon.